790.00 EUR max. 5 Pers. We fly you directly to the imposing Eigernordwand, the gigantic mountain that attracts the best mountaineers. 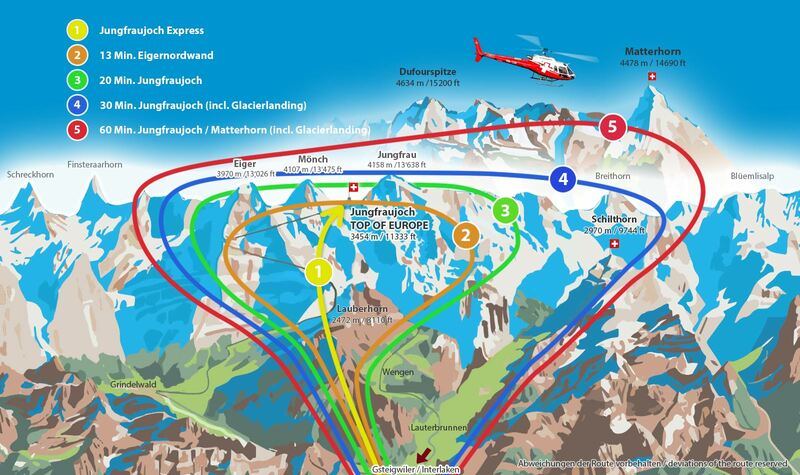 The flight takes you through the Grindelwald Valley, over the Männlichen ski area to the Eigerordwand and over the holiday region Grindelwald back to the Heliport Gsteigwiler. The route can be discussed on the spot with the pilot. 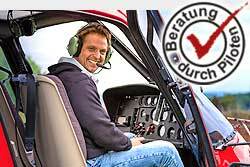 This depends on the weather and of course aviation safety, otherwise the pilot attempts to fulfill your wishes in compliance with the flight time. Bookable 365 days a year!